Why heart rate is a poor predictor of student performance under stress. 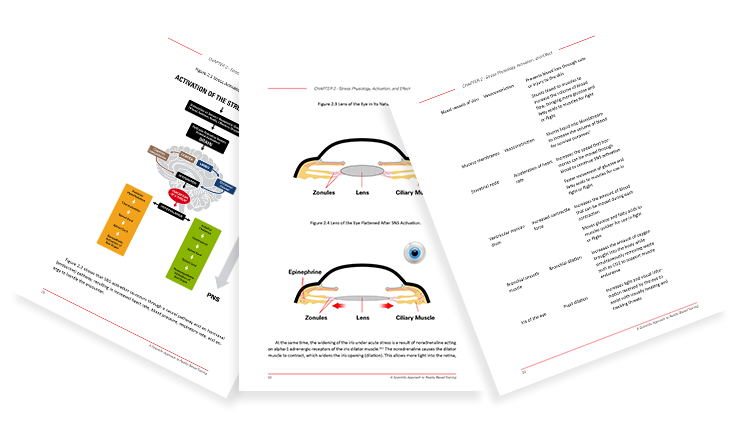 What physiological changes to the eye interfere with the ability to sight a firearm under stress. Why trained responses are impossible to execute when an attack occurs suddenly, unexpectedly and at close proximity. Why the term “negative reinforcement” should not be used to describe the use of pain to punish improper performance. 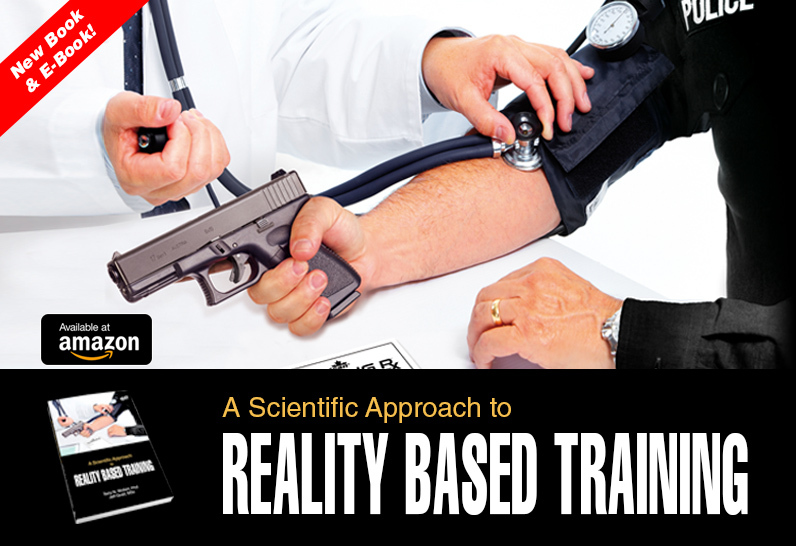 What skills cannot be improved through reality based training scenarios. Why feedback to students should focus on performance and not results. What emotional states will dramatically degrade performance in high stress environments. 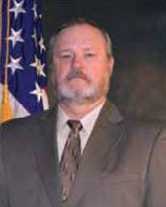 Dr. Terry N. Wollert is the president of the Performance Improvement Institute and currently provides scenario-based training to law enforcement cadets at Santa Fe College in Florida. Since serving in the U.S. Air Force, Dr. Wollert went on to become the principal investigator of stress research at the Federal Law Enforcement Training Center. Dr. Wollert is the author of numerous articles related to reality-based training and the effects of stress on performance. Jeff Quail, MSc has a Master’s degree in Applied Psychology from the University of Liverpool. 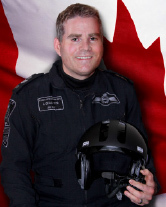 Prior to becoming the CEO of Setcan Corporation, Jeff served as a law enforcement helicopter pilot in Canada. Jeff is responsible for the creation of the Shocknife, StressVest, Neck Check, SimVoice and numerous other RBT products. Jeff is a court declared expert in officer safety training and tactics. "For police officers, military operatives, firefighters, and other first responders, stress is an inescapable phenomena. How an individual responds to each and every instance can completely change their occupational effectiveness, efficiency, and even personal life outside the career. 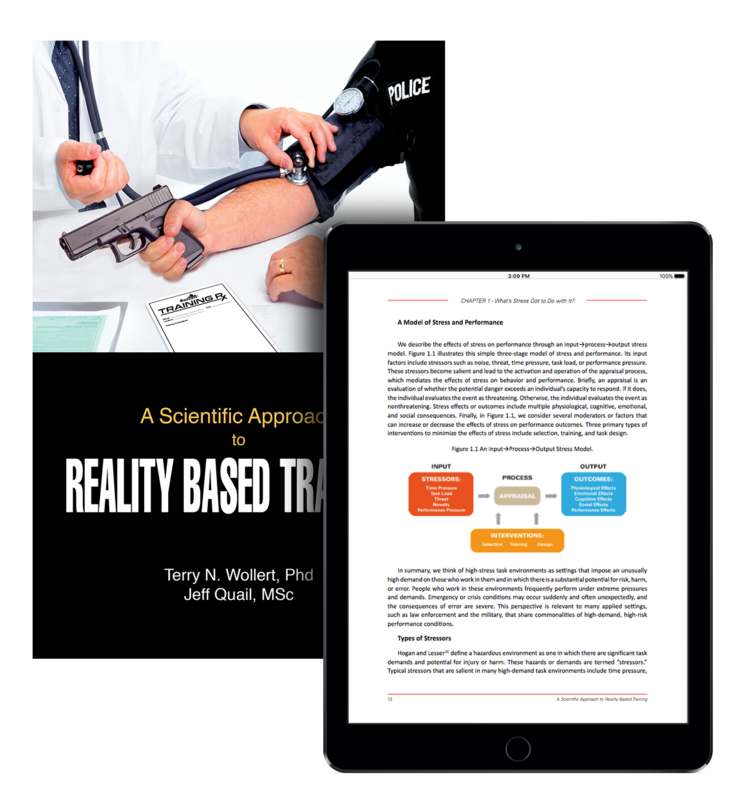 A Scientific Approach to Reality Based Training takes a unique and much needed approach to rationally explaining highly technical, scientific constructs in a easy to read and easy to apply manner. The empirically supported concepts, tools, and techniques found within are essential to performing well under duress and should be a foundation to training and testing in all high-stress occupations. 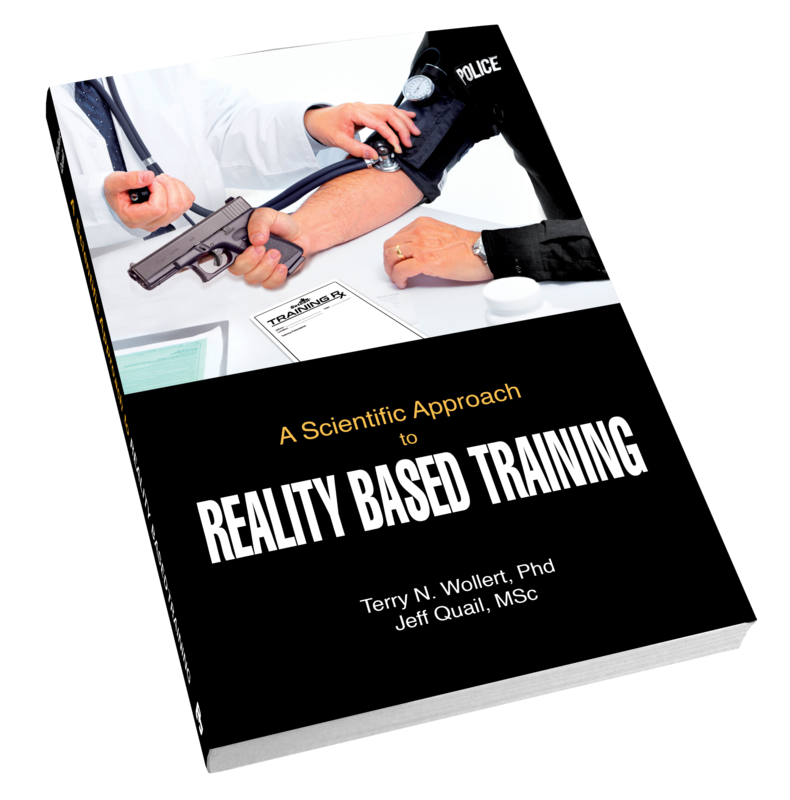 Mr. Quail and Dr. Wollert's book is well-written, researched, and provides a thorough and practical understanding of the science behind the method and a step-by-step guide to putting everything in play. I have been doing human performance and stress research for over a decade and have yet to see such a well-written and practically applicable text. It should be on the reading list of every operator, facilitator, and scientist across the police, military, and first responder spectrum." The Prepared Warrior is a podcast where law enforcement and military trainers discuss cutting edge training, tactics and technology. CLICK HERE to listen for more episodes. Brian Willis interviewing Terry Wollert Phd, Co-Author of A Scientific Approach to Reality Based Training. 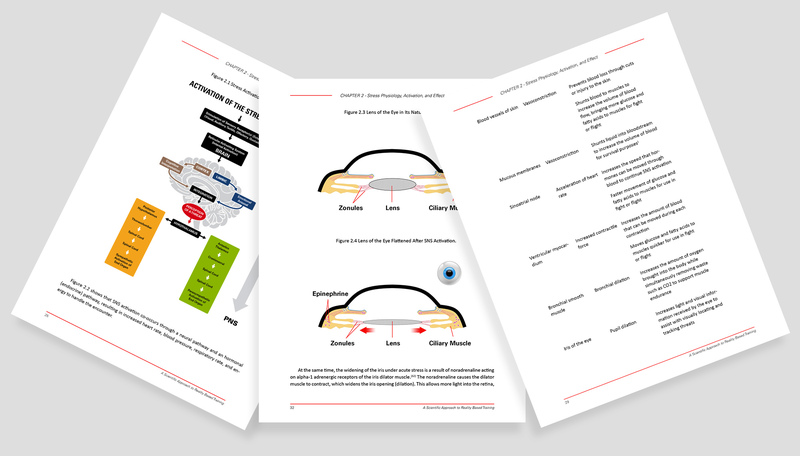 The ADAPT™ Scenario Designer app is available for free downlaod to anyone who has purchased the book. Click the link below to request free download. Order through Setcan and receive 10% off!